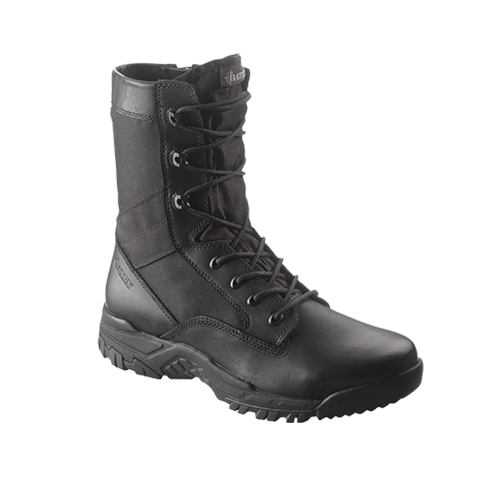 Atlantic Uniform is pleased to offer this lightweight Police boot from Bates. 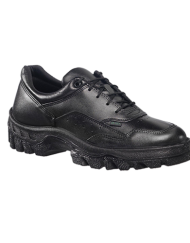 The Zero Mass footwear line has been expertly designed to maximize comfort and minimize weight. 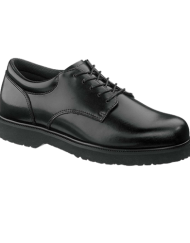 In addition, performance materials allow for natural movement and lasting comfort with a low profile design and feel. 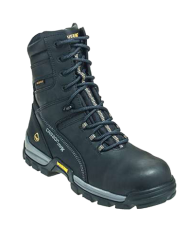 This is the lightest boot I have ever worn, yet it is extremely comfortable and very supportive. 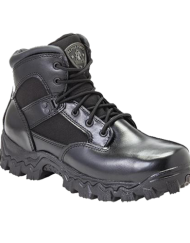 I have worn Bates Ultralites for 7 years and this will be my new boot.